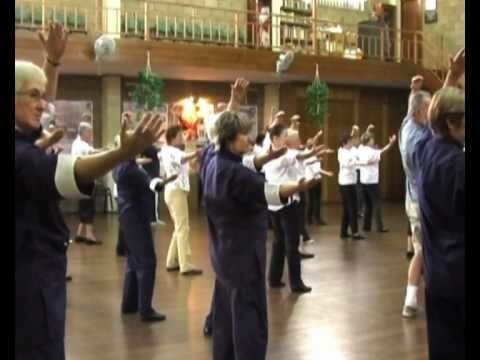 Tai Chi Qigong for Everyone! 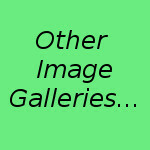 This website has Queensland Branch information and details. 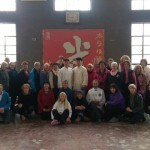 PUBLIC, CORPORATE & PRIVATE CLASSES – Tai Chi and Qigong for everyone!!! Living Chi has a great curriculum with a huge variety of modules. Our specially developed sets are presented with variations to suit all abilities and skill levels. Day and Evening classes are conducted regularly in many locations, with classes to suit everyone, whether a beginner or advanced practitioner. More advanced and weapons sets are also taught in most areas, to give a further depth of training and skill to your practice. 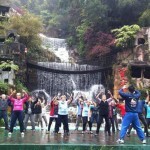 Most areas have regular Tai Chi Park sessions. Some locations even have free and/or low cost sessions sponsored by local governments. 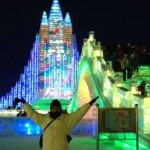 Workshops, Seminars and China Tours check here regularly for new events. The Academy offers Workshops in most areas – these are great learning opportunities for students of all levels and experience. These events are a ‘must do’ – you will enjoy learning with like-minded people about the great wealth of expert knowledge held by our Chief Instructor Senior Master Rod Ferguson. One word from the expert can save you ten years of practice. We also have an Annual Queensland Seminar conducted by Grandmaster Gary Khor Founder of the Academy, Senior Master Rod Ferguson and/or other AATC senior instructors. The Academy can arrange speakers or presenters for your organisation’s seminars, workshops, or meetings. 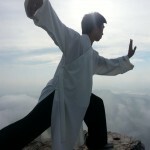 Demonstrations of Tai Chi can often be arranged for your special event. Come along and visit our online store. Over the coming months we’ll be adding more and more products for your convenience.